What are the prescribed dates for the Conwy Fairs? 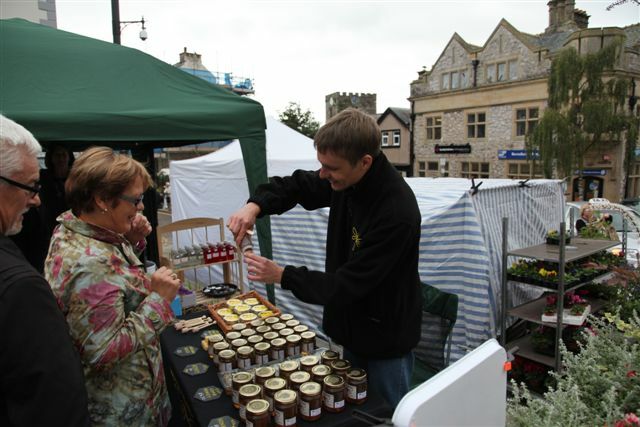 Conwy Seed Fair 26th March, Conwy Honey Fair 13th September. These dates were set by the Royal Charter of Edward 1st. What happens if the Fair date falls on a Sunday, eg. the 2020 Honey Fair? The Fair moves to Monday 27th March or Monday 14th September. Tuesday 26th March and Friday 13th September. And for the next few years? i am inquiring cost and availability of trade stall at honey fair. 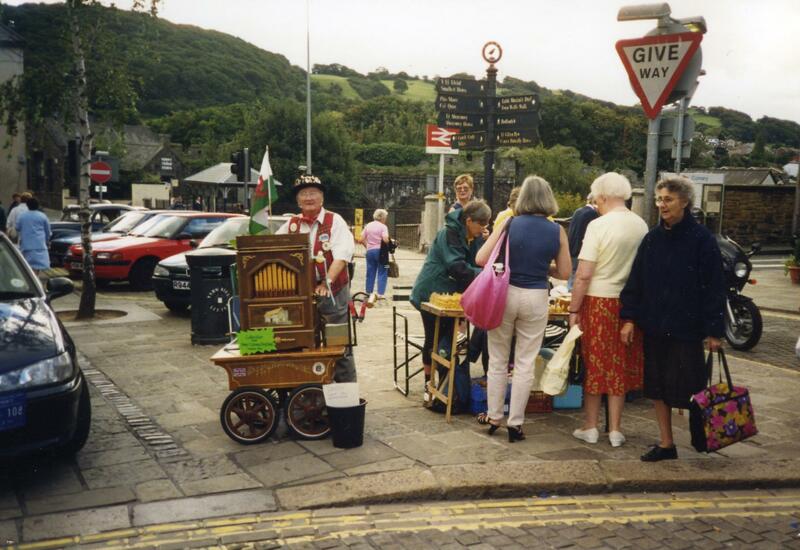 Please see Stallholder Information on our website under Conwy Fairs. We do like stalls to be relevant to the theme of the Honey Fair, ie. bees and honey. Please think about how you can make your stall appropriate. I wonder if you supply the addresses of any contacts in Wales or England who may be able to supply any of the varieties of seeds listed below, as unfortunately i will not be able to attend the fair forthcoming. Your assistance will be most welcome. Sorry, we can’t help you. Try googling the plant names. I help support some clients of mine run their own Gardening Project here in Wrexham called Hafal Home Grown and my clients are very keen to attend the Conwy Seed Fair on Thursday 26th March 2015. Can I just confirm it is free to attend and no bookings are required? Hoping all well with you. Could you tell what time you will be around from (roughly) on the 14th Sept this year, as I hope to get there a bit sooner than previous years. Hi Pete, could we book a spot for the honey fair this year?